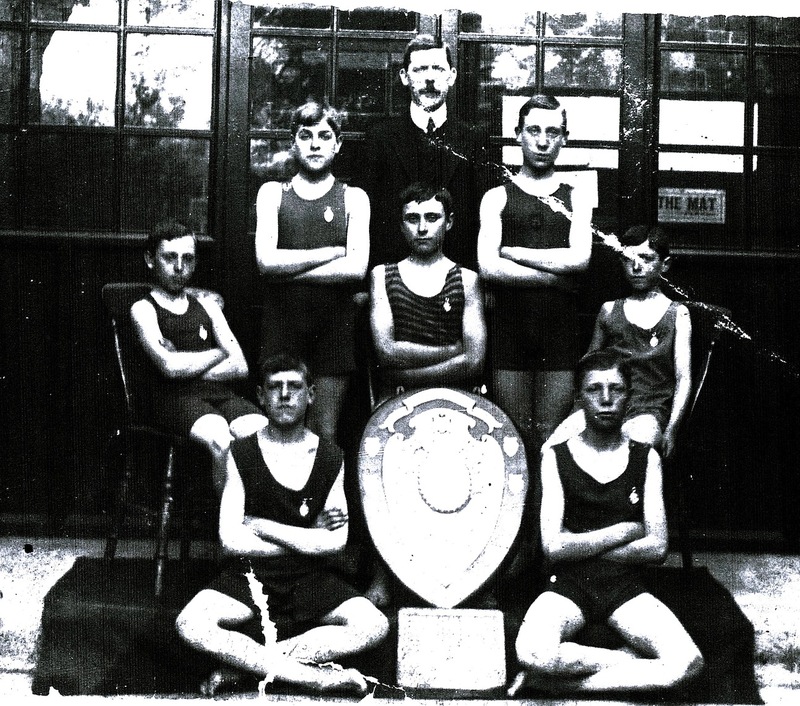 This is a photograph of the successful swimming team from the Boys’ School in 1912. Local schools took part in regular competitions called the Flying Squadron Swimming Competition. Here the boys in the team are shown with the trophy and the headmaster, George Whitmore stands behind them. Among the boys named were Percy Jones, Harry Noke, Percy Richards, Victor Pratt and Keith Palfrey. 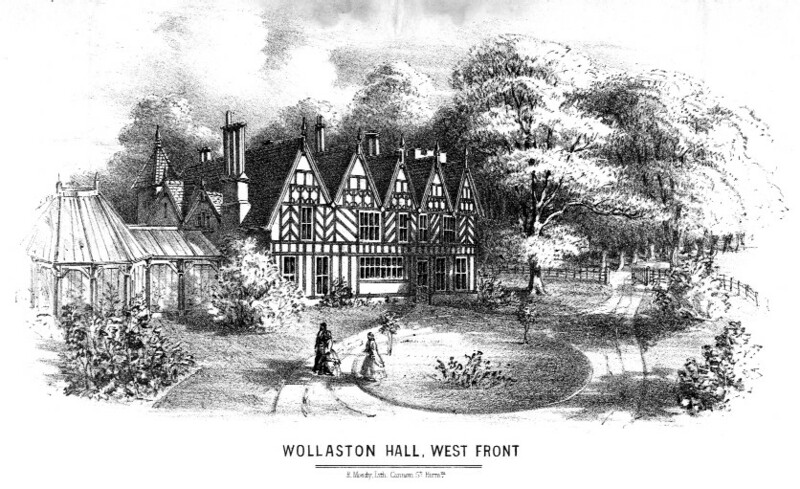 On 21st June the headmaster wrote in the log-book: “The team was again successful beating St John’s School. This makes the third successive win.” The shield was brought into the school on 11th October.